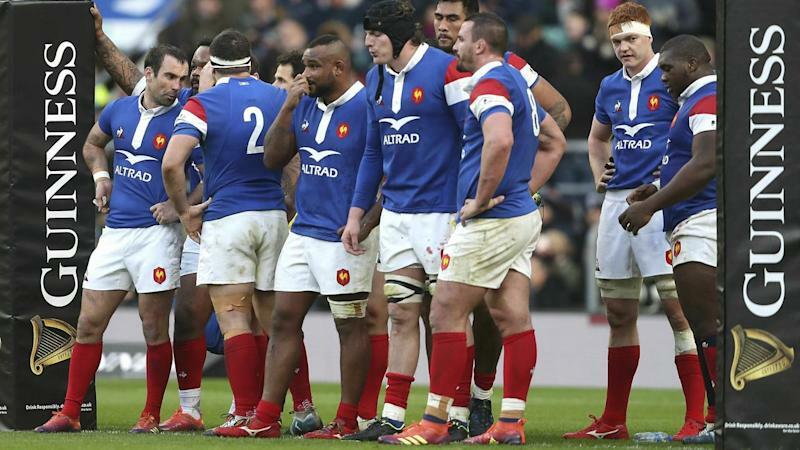 France's preparation for their Six Nations clash against England failed to include the most basic elements of high level rugby, complains scrumhalf Morgan Parra following his side's 44-8 thrashing at Twickenham. 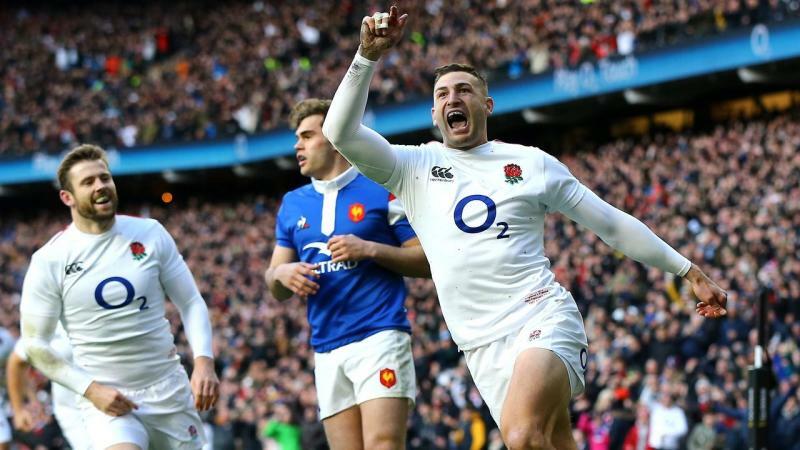 France conceded six tries, five of them being the result of England's offensive kicks that put them under pressure on Sunday and Parra's words were damning for his team and their management. "I think that we are capable of doing what the English do, but are we working on this during training? I think we don't work on it enough, even not at all," the 30-year-old said on Monday. The trio were therefore not equipped to deal with England's 47 kicks, despite edging total possession with 53 per cent of the ball over the entire match. With the title already well out of their reach, Les Bleus must avoid defeat against Scotland at the Stade de France on February 23 if they do not want to play a 'wooden spoon' clash in Rome against Italy in their last outing.